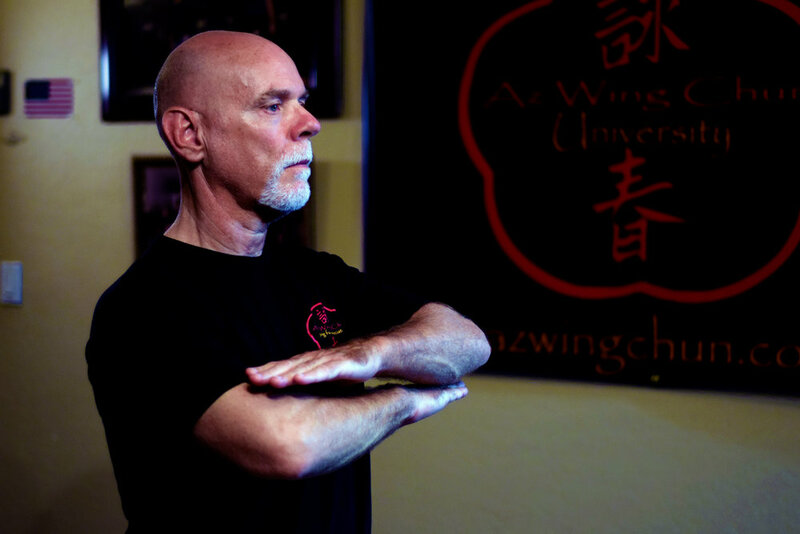 We are offering the most comprehensive Wing Chun education available online. In addition to the online coursework we will be releasing additional videos and hosting webinars, seminars and weekend workshops. Showing Bue Sau here. Developing your 10 Single Man Blocks is invaluable to your development of Chi Sau blocking and attacks. The Chum Kiu Form is an essential element in building your body unity. 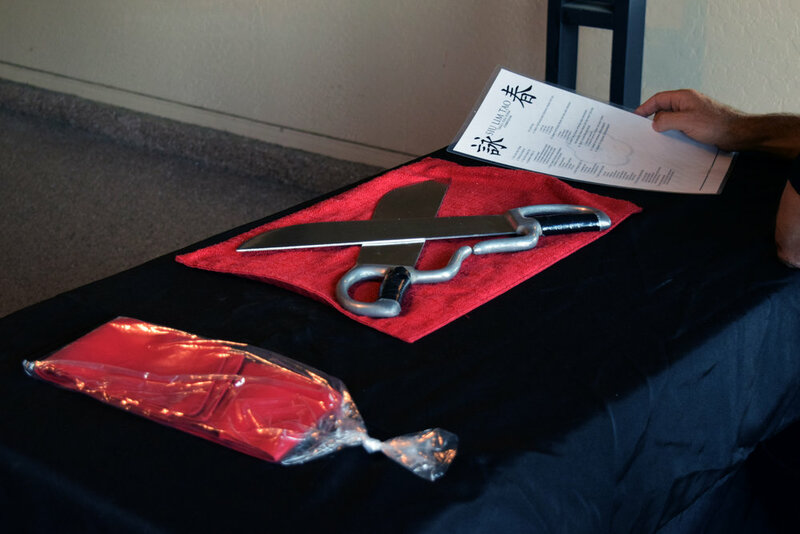 Putting your Siu Lim Tao & Chum Kiu Level together on the Wooden Dummy. This is where you'll learn to flow attacks together as well as turning on and off your power. Bue Gee Level most commonly know for "emergency techniques." Learning recovery techniques to regain the line using large circular movements. Perform all 3 Empty hand Forms as one set.